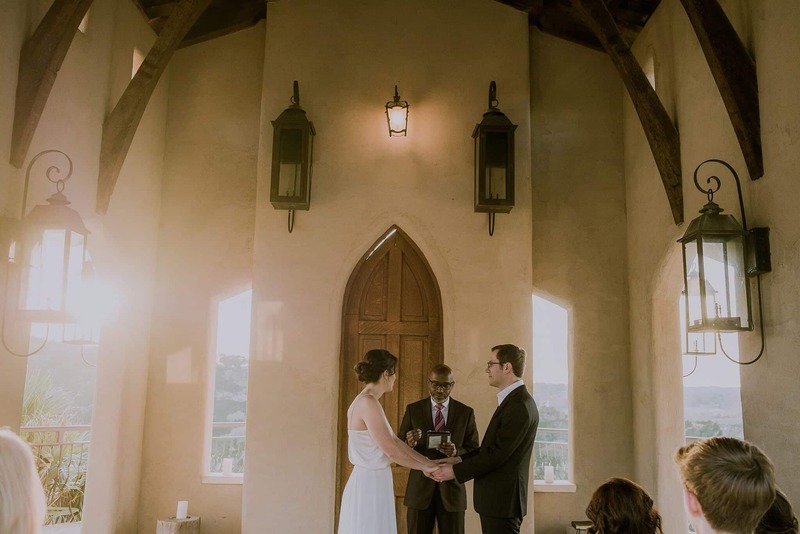 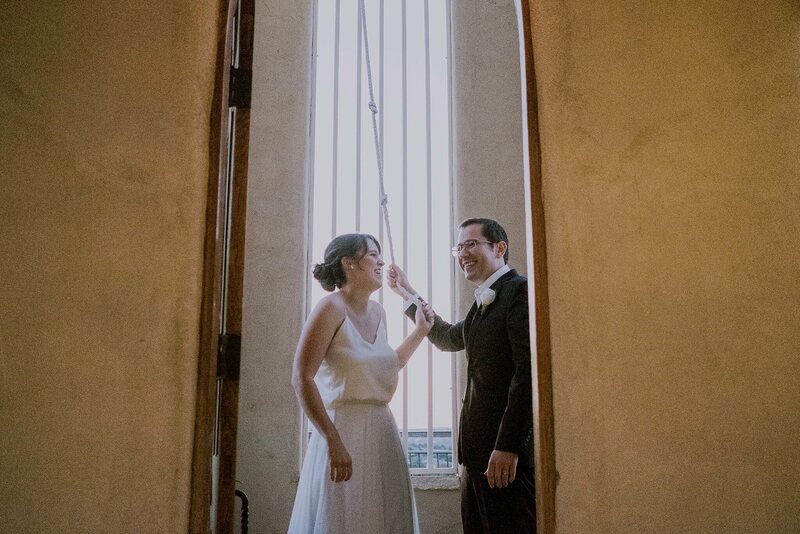 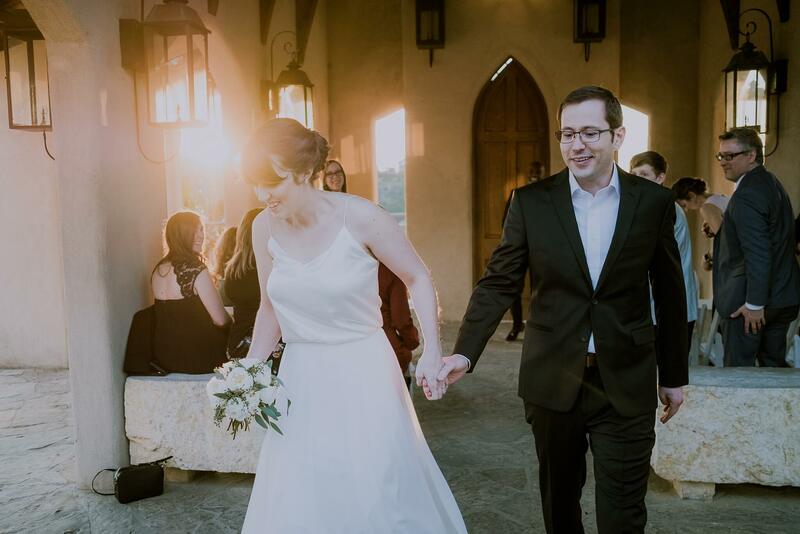 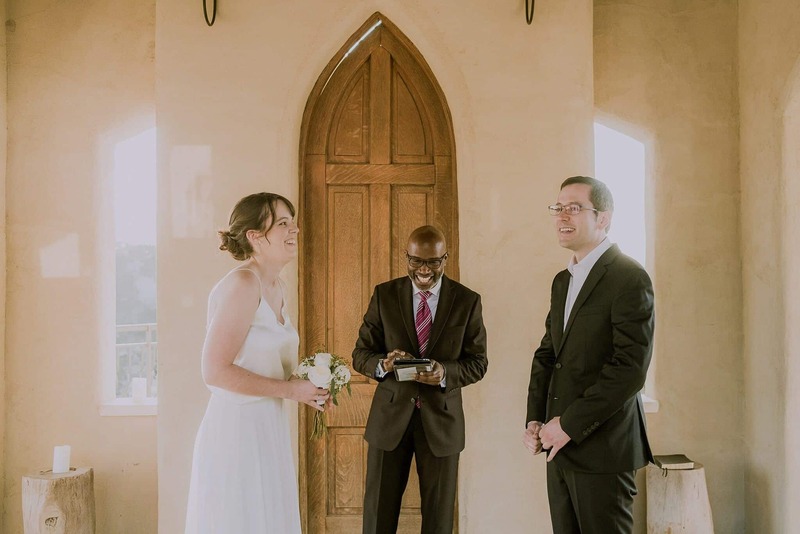 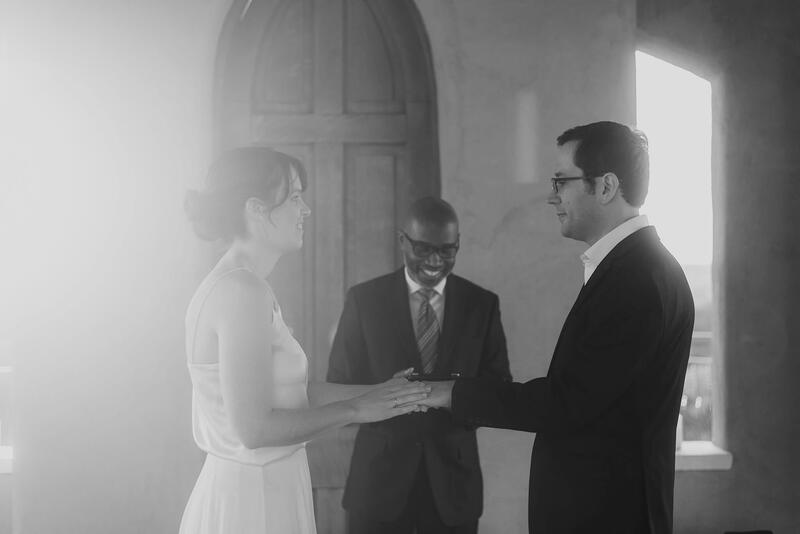 Dana and Sebastian’s Chapel Dulcinea wedding ceremony was sweet, simple, and intimate. 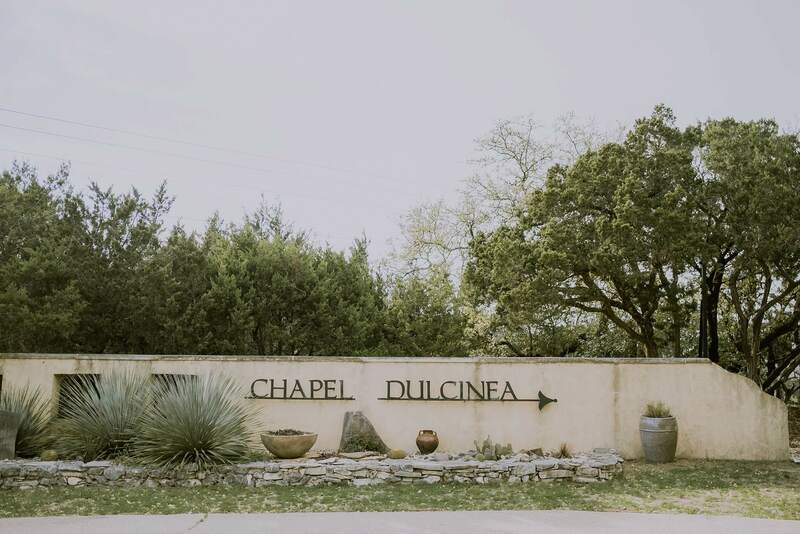 Chapel Dulcinea is a free wedding chapel that is available to anyone who makes a reservation. 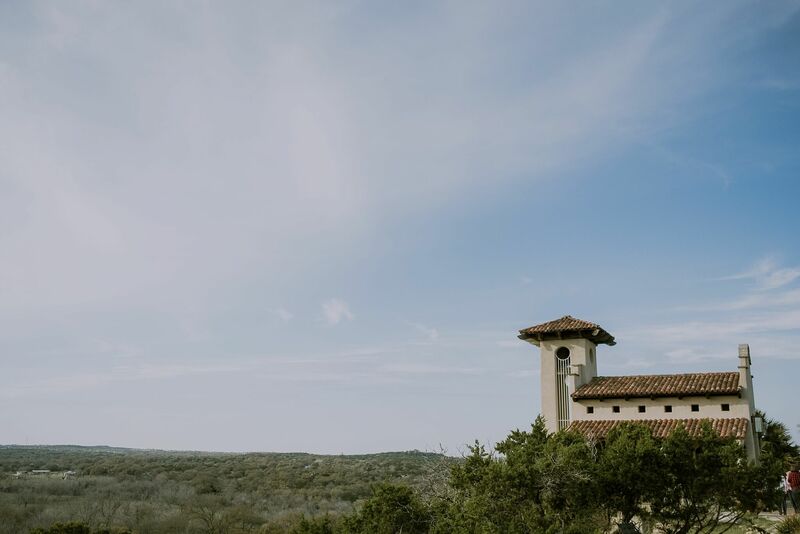 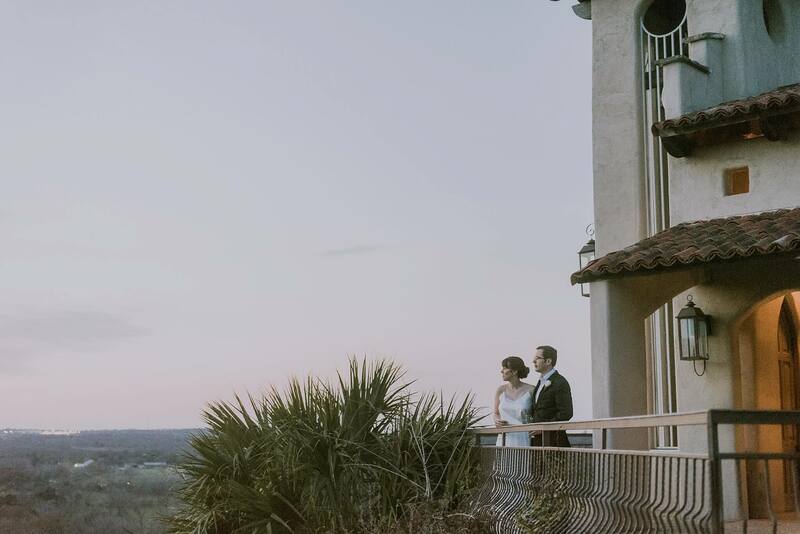 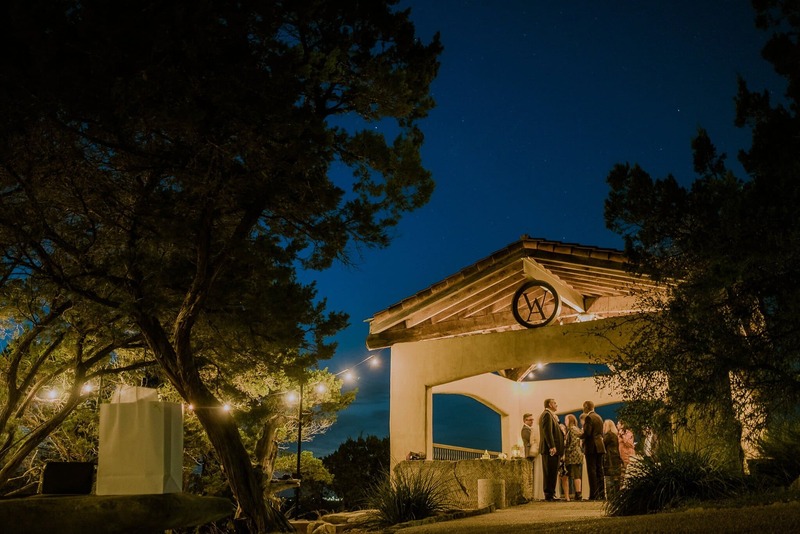 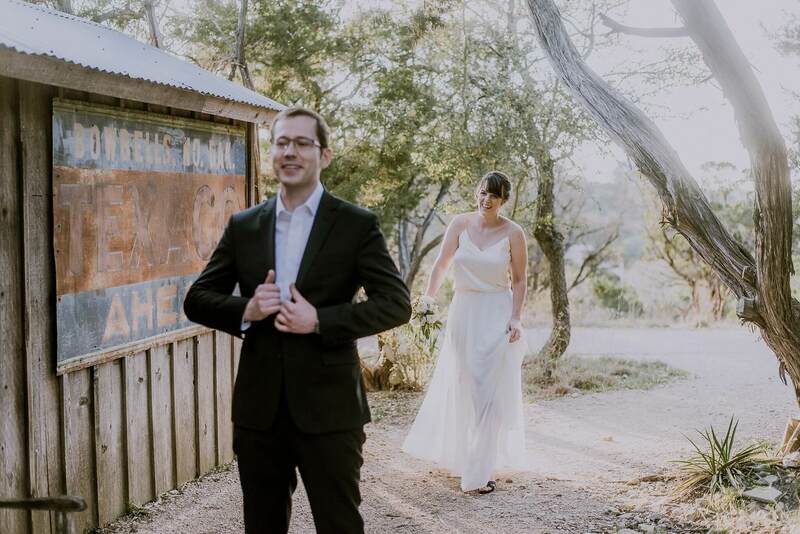 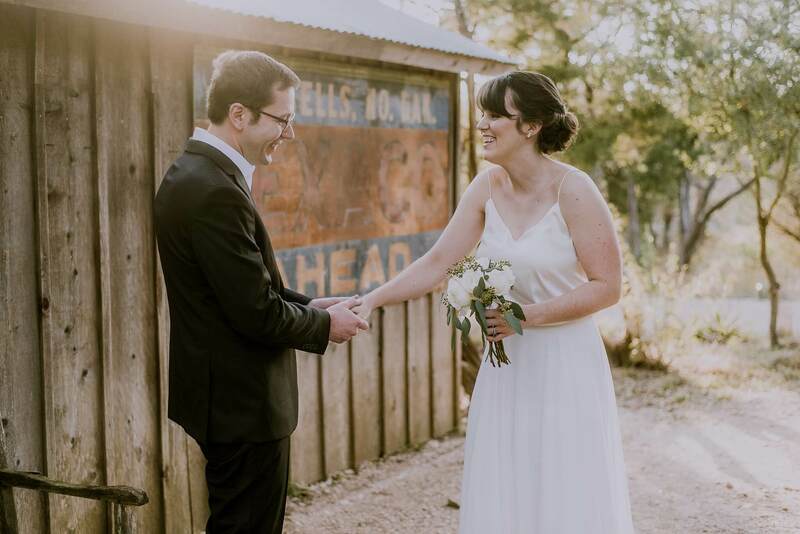 For anyone looking to get married in an intimate setting with a beautiful hill country view, this is the place for you. 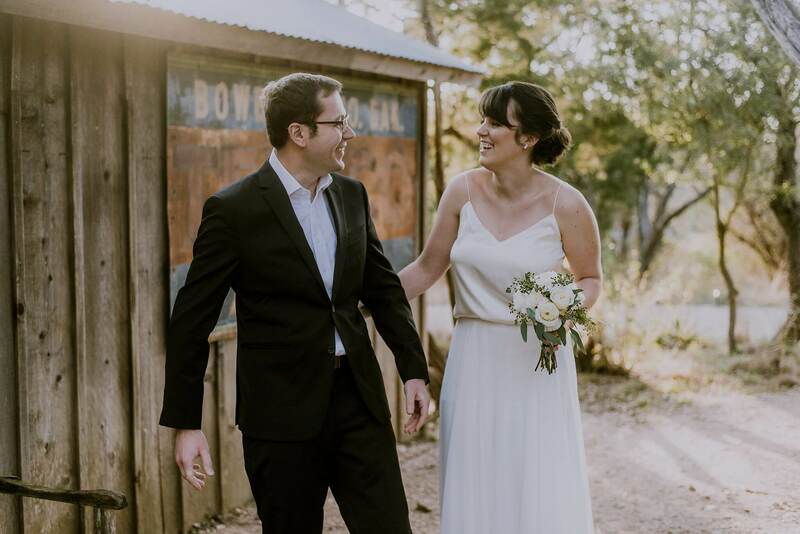 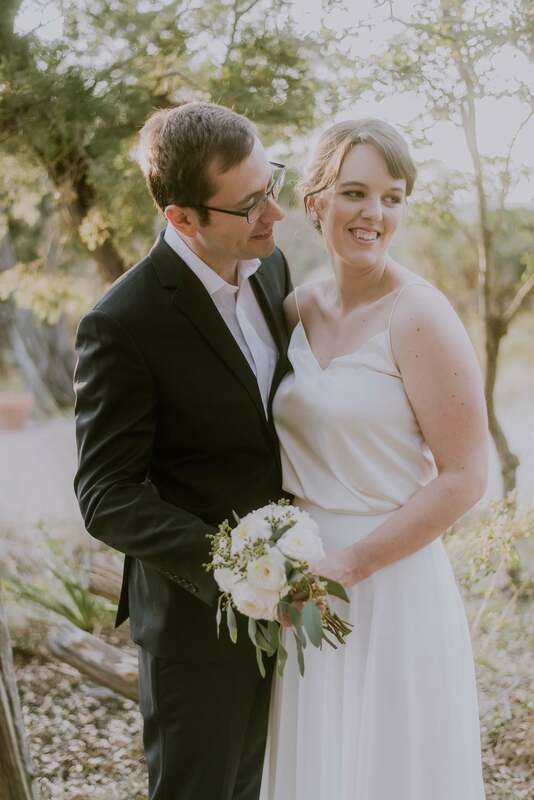 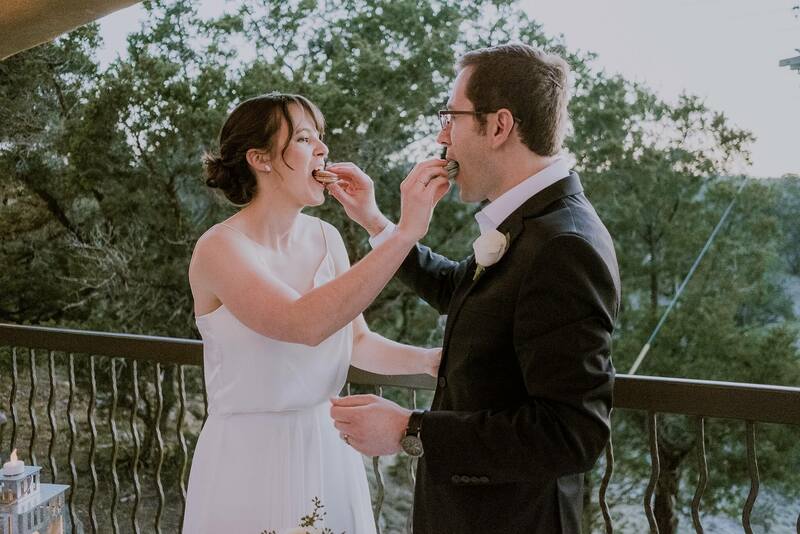 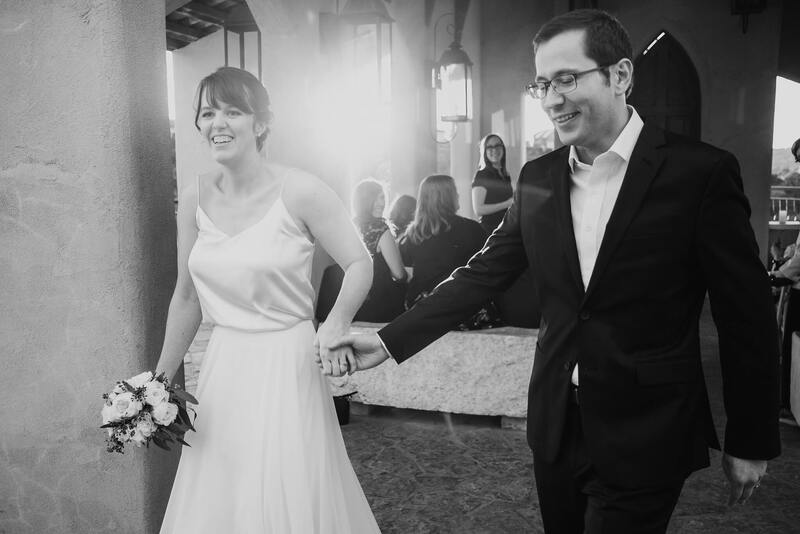 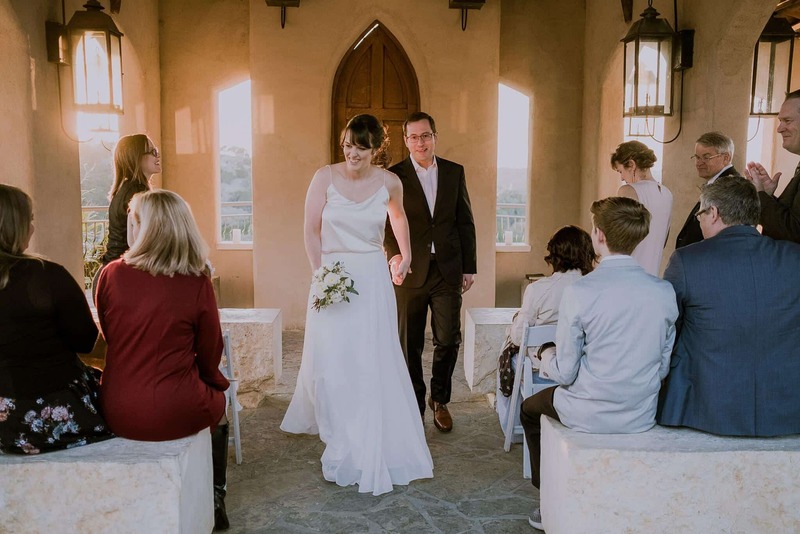 These teachers met while working at the same school, and it made sense to get married during the week on spring break. 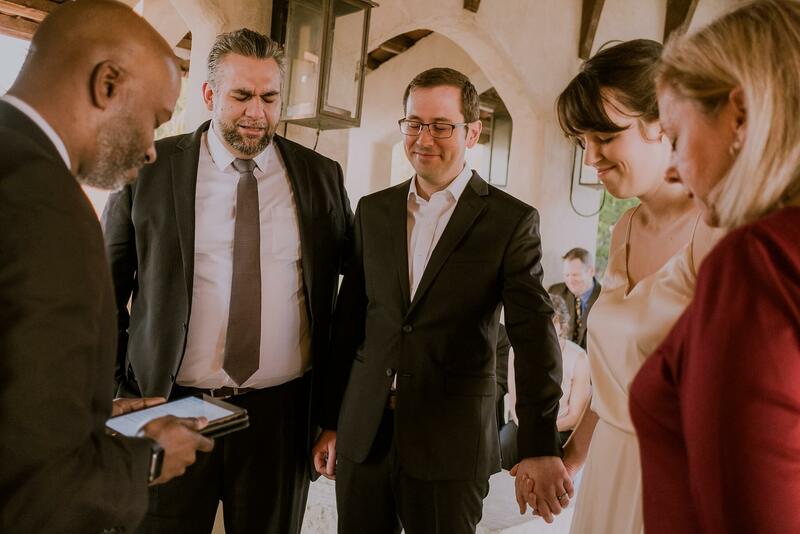 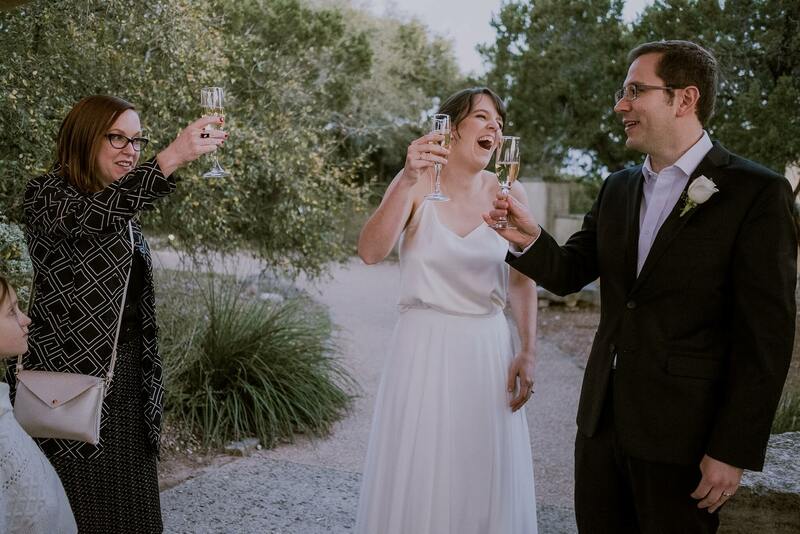 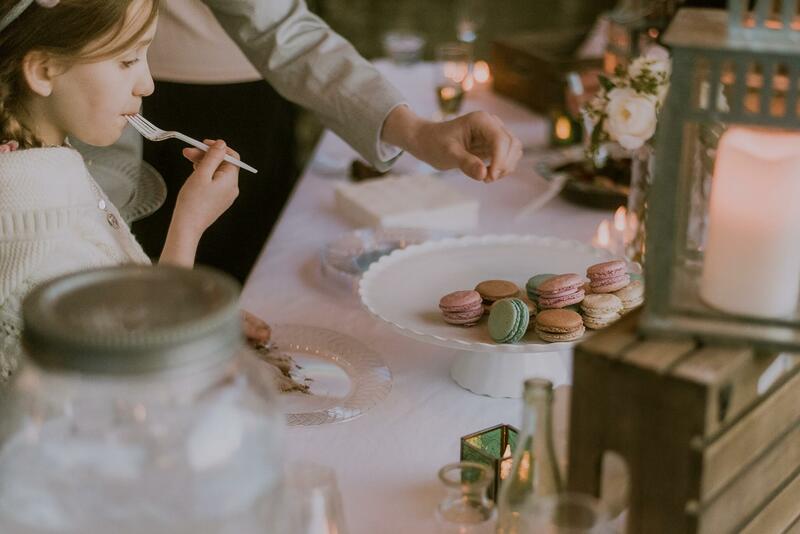 With just their closest friends and family, this wedding was perfect for starting their new adventure together. 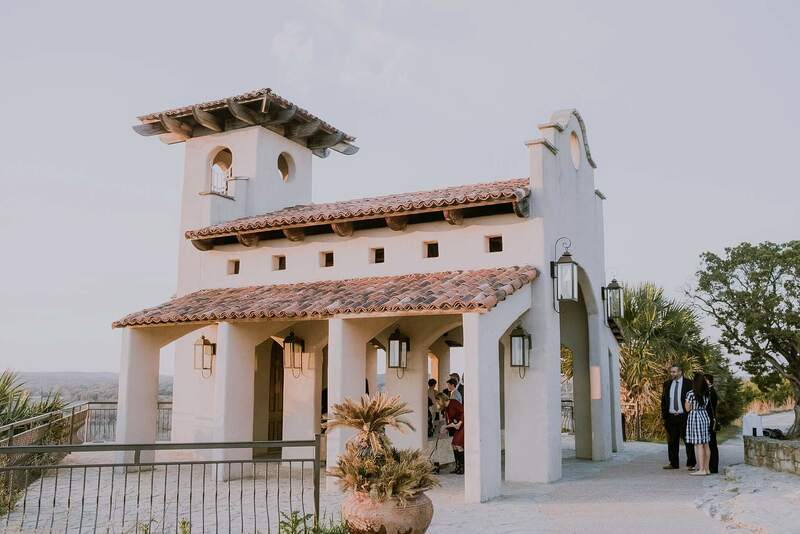 After their wedding ceremony, we headed down to one of the pavilions for a little reception with drinks and snacks. 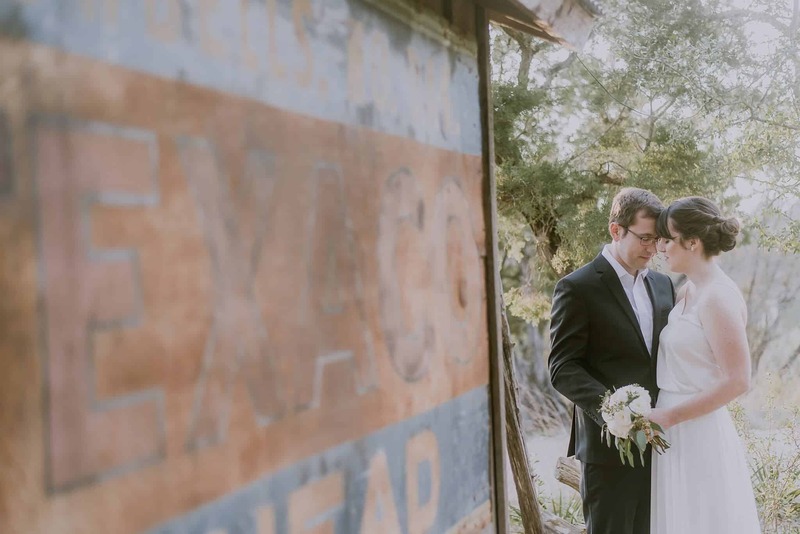 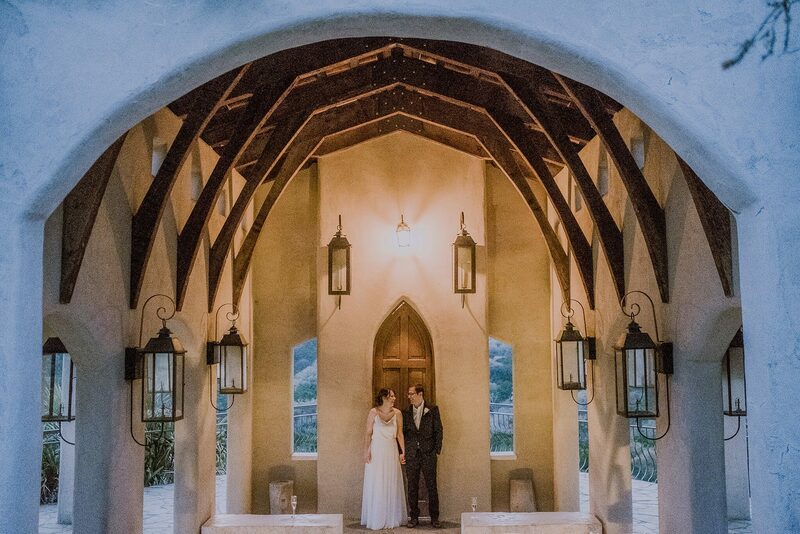 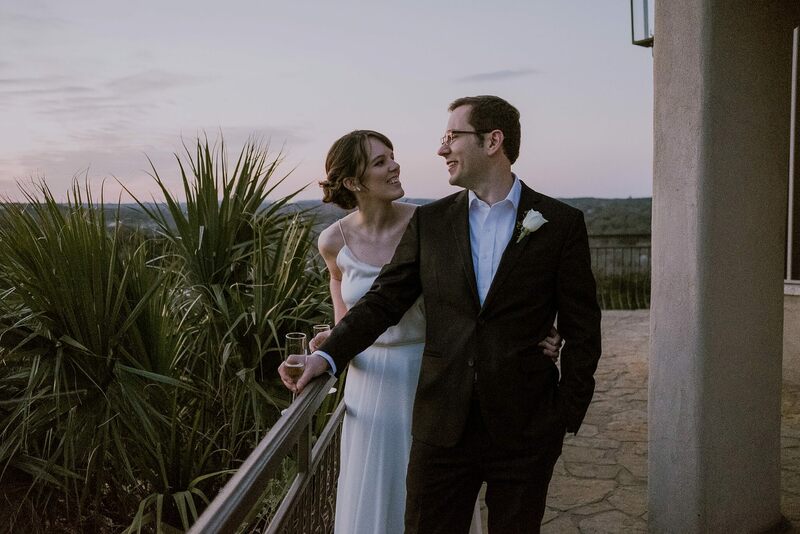 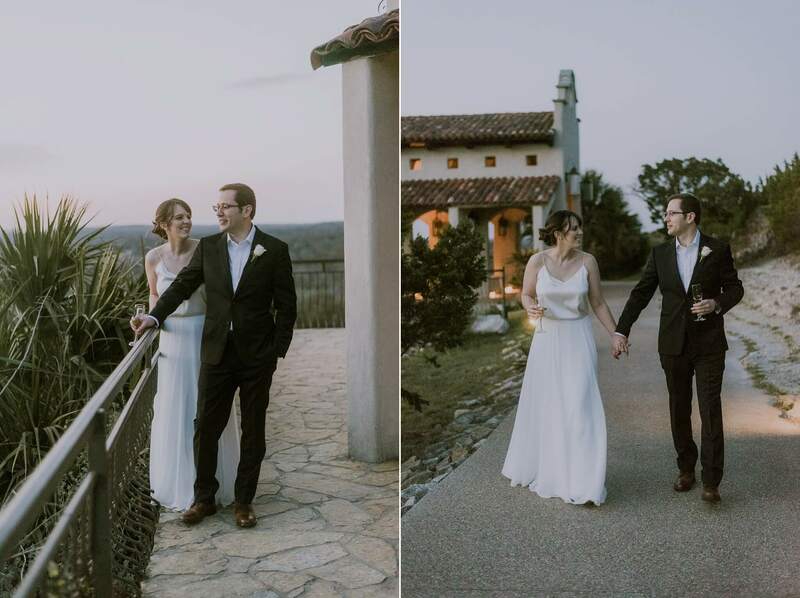 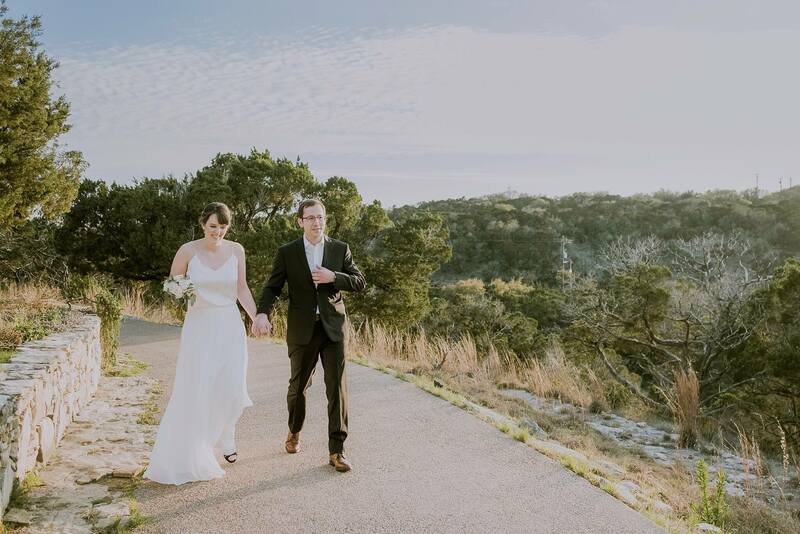 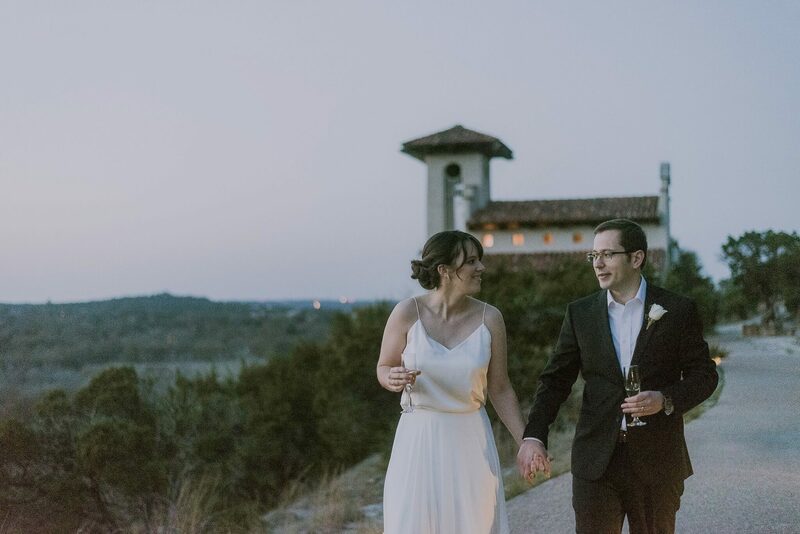 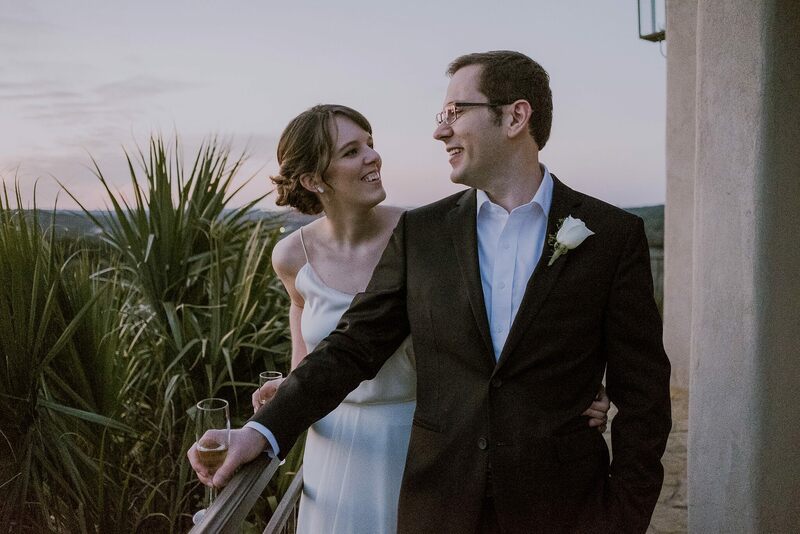 Chapel Dulcinea Wedding Photographer Day 7 Photography, an Austin Wedding and Proposal Photographer available for travel throughout Texas and beyond.I create candid & organic photos for couples who want natural posing and authentic moments. 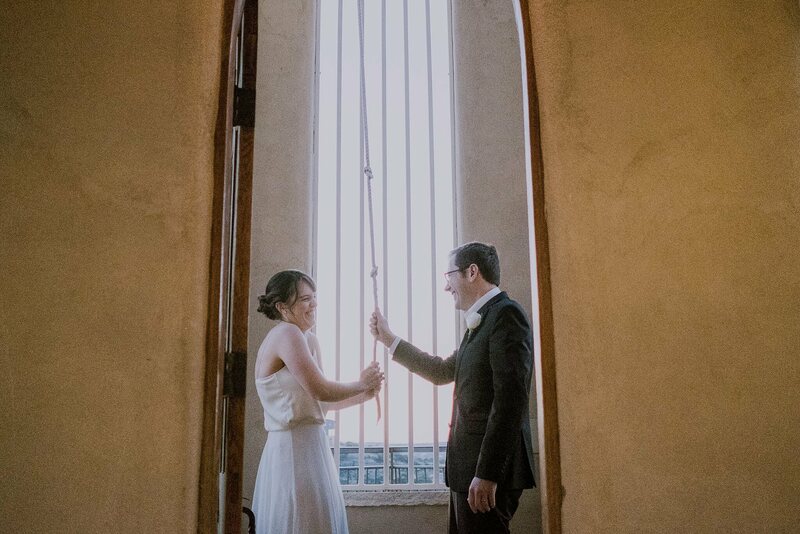 I believe wedding photography shouldn’t be fake or cheesy, but instead filled with real and authentic moments. 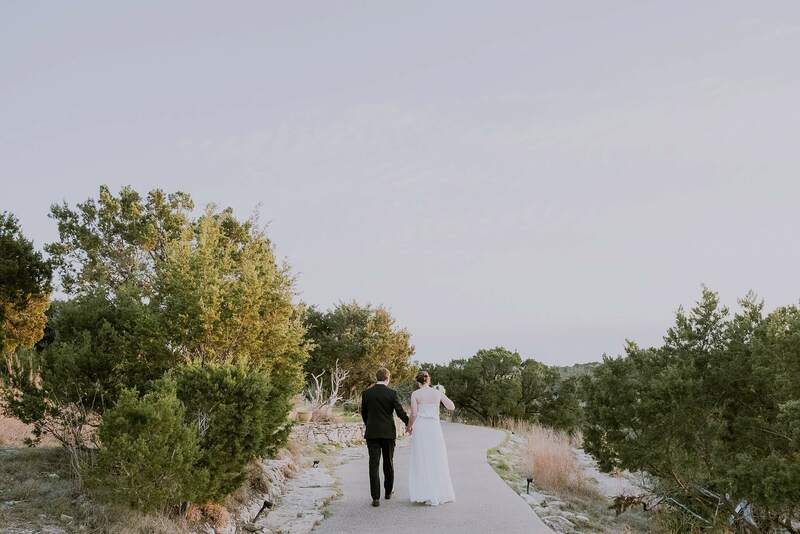 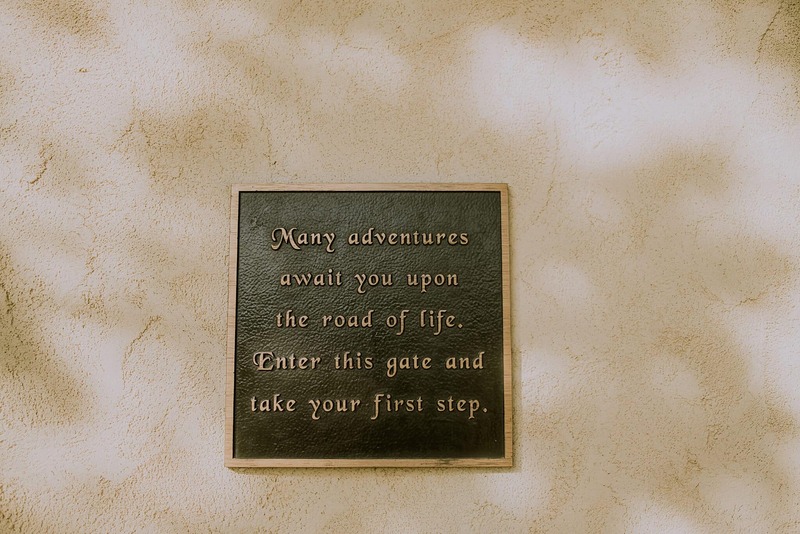 Most of all, Day 7 is a reminder to slow down, enjoy the little things in life, and appreciate the real beauty that surrounds you.